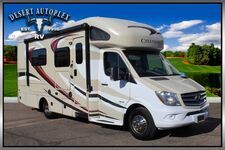 Double Slide Class C Motorhome! Financing is always available on approved credit. With multiple lenders to work with we can offer the Lowest Rates and the Longest Terms. We offer a secure online credit application for fast and easy credit approval. 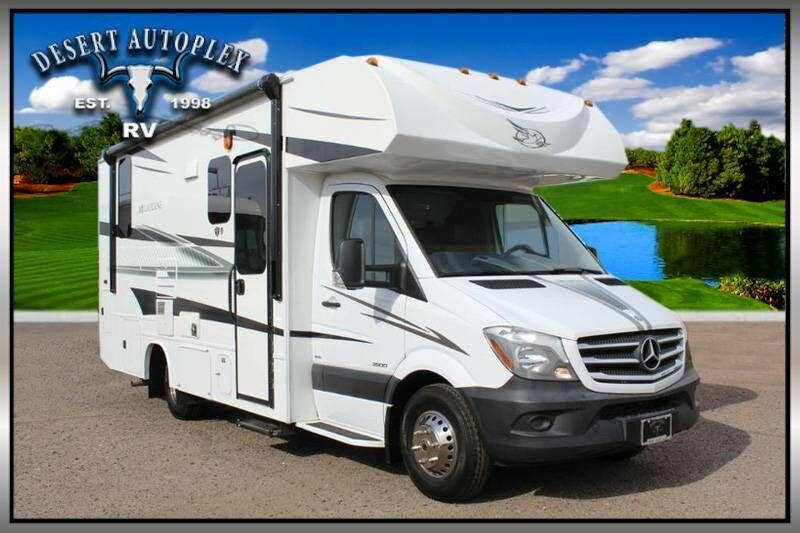 We will be more than happy to go through this Motorhome upon delivery and show you how everything works at NO Charge to you.